There are several words in the English language that end in the Magic –e. 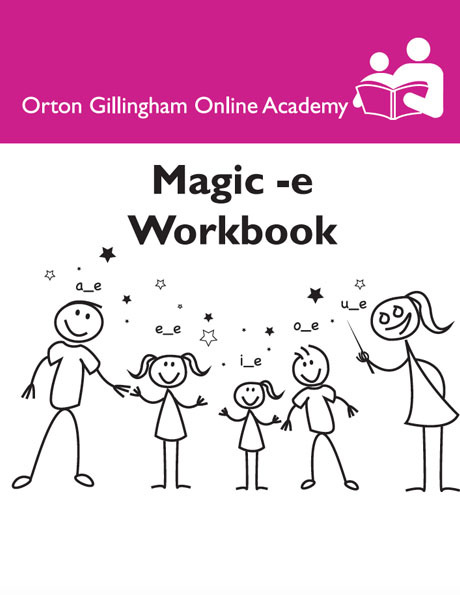 This Magic -e workbook will have a sequential flow and will begin with simple concepts involving the Magic-e and move to more complex concepts. 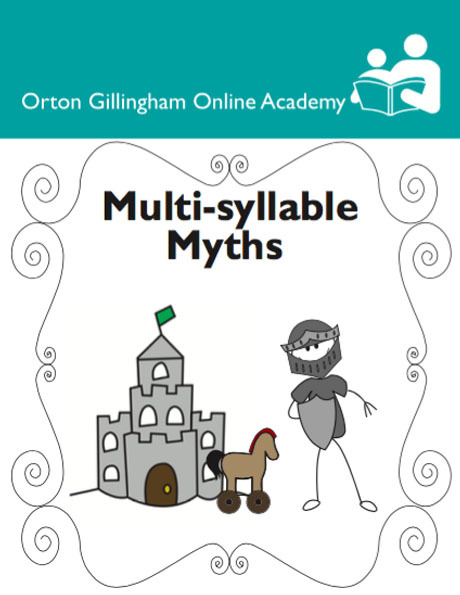 It is essential to provide students with the tools necessary to be successful with their literacy skills and then allowing ample time for practicing & applying these tools to attain content mastery. 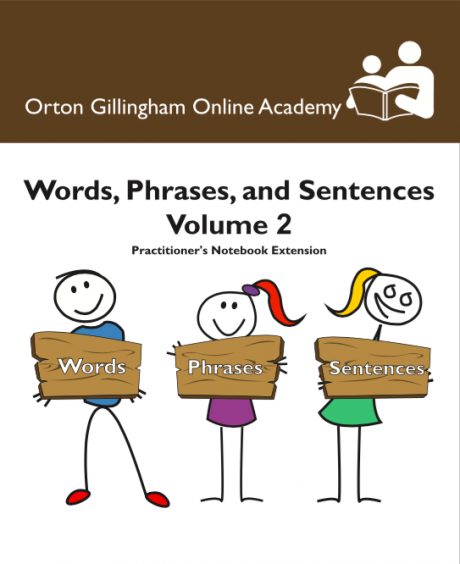 This 30 page workbook defines the Magic -e Rule & follows a sequential progression of worksheets to provide students the opportunity to practice their newly introduced skill to mastery. 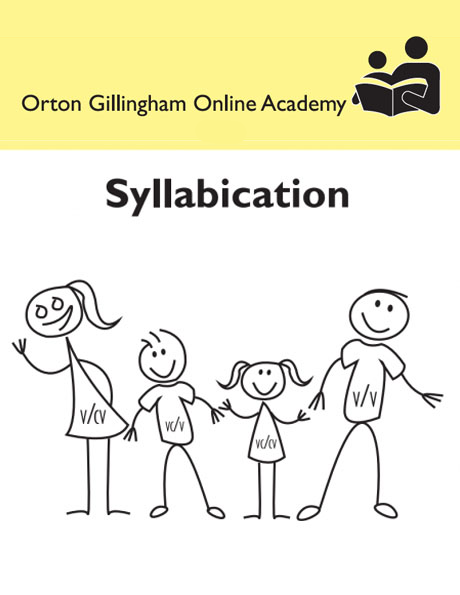 I hope you find the contents within this book of help to you as you teach the English language.